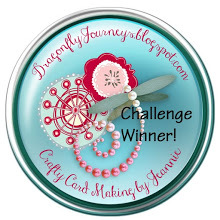 Welcome to our Fun Stampers Journey "May Flowers & Growth" Blog Hop! I'm so happy you're hoppin' along! 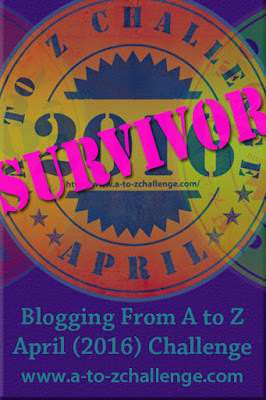 If you arrived here from Betsye's blog you're on the right track. If not, that's ok too! Just continue the hop and you'll come full circle! Today I would like to share a papercrafting project. If you know me, you know that I love birds and birdcages. 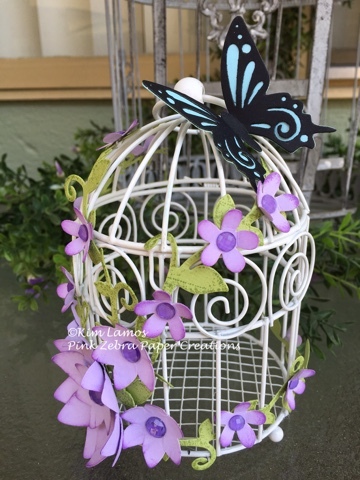 When I saw this little birdcage at my local craft store, I knew exactly what I wanted to do. I die cut the vines from the Border Details die set and Lemon Grass Cardstock. I then inked up the paper with direct to paper with the Lemon Grass ink. 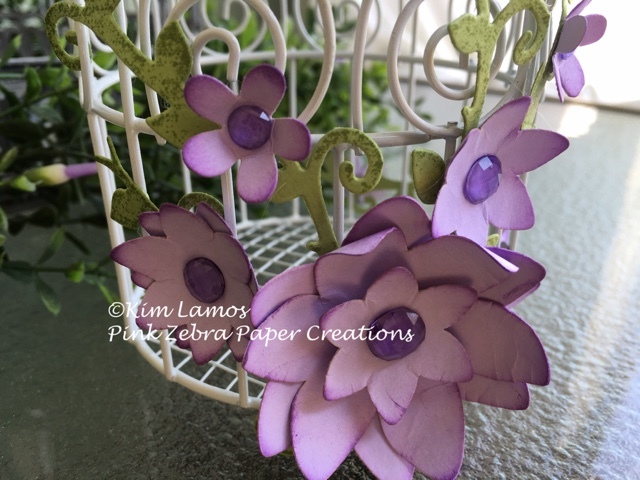 The larger flowers I die cut from Lavender Fusion Cardstock and Flower Layers die set. The smaller flowers, I die cut from Spring Bloom Minis die and Lavender Fusion Cardstock. I distressed all the edges of the flowers with Grape Fusion ink. I then added purple Rainbow Drops (no longer available) to the middle of each flower. 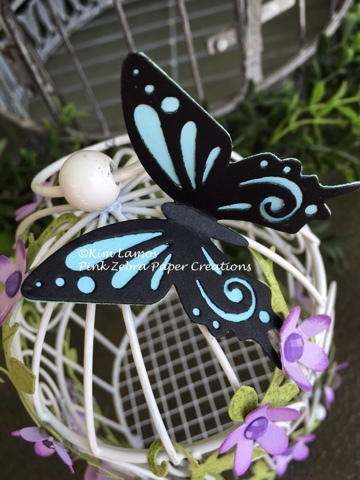 I added an Artful Butterfly in Black Licorice and Pool Play cardstock to the top of the cage. Enjoy! Thanks for hopping to my blog. 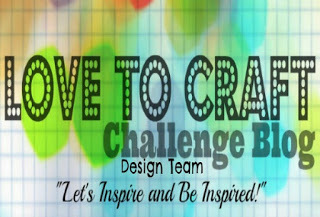 Please head over to Heather's Blog to see what she has to share. Super cute and creative, tfs! What a fabulous design! Very pretty! Oh my gosh! That's adorable!!!!! I love what you did with the flowers on the birdcage. So pretty. Awesome birdcage! Love how you decorated it! this is gorgeous Kim I love it, the flowers are amazing what a fun piece to have in your home. Oh wow, this is beautiful!! !